of Millennials consider ‘Instagrammability’ when selecting their next travel destination. 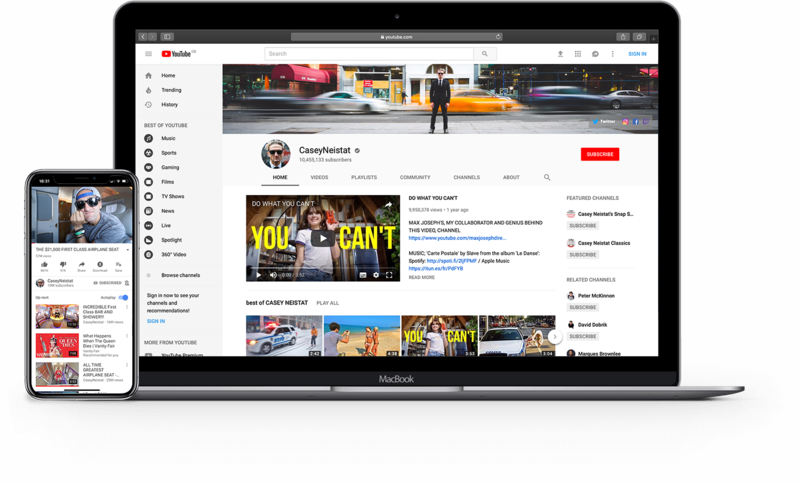 Emirates Airlines show the power of YouTube influencers over celebrity partnerships. In 2015, Emirates spent $5 million on a series of six humorous adverts for YouTube with Jennifer Anniston. 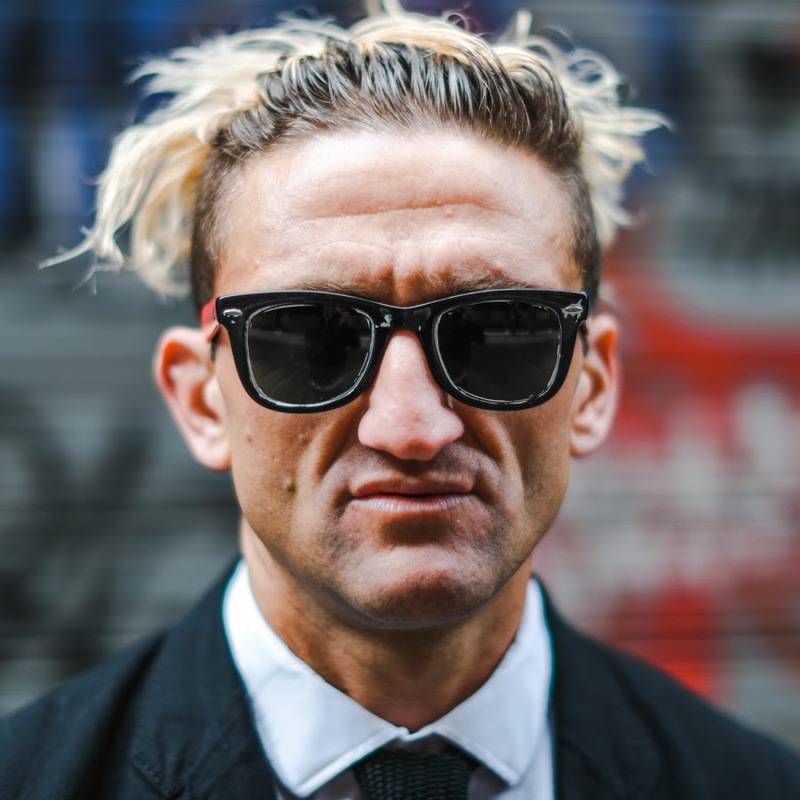 Casey's YouTube videos totalled over 73 million views and made Emirates the airline people aspire to fly.